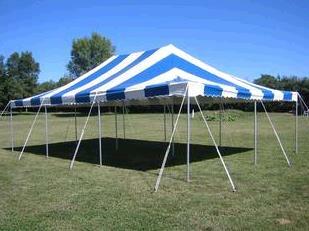 Sidewalls and lights can not be added to these tents. Call or email any Rent Rite Certified Event Rental Specialist today for your ideal size. * Please call us for any questions on our do it yourself easy set up tents rentals in Mount Pleasant MI, Alma MI, and Saginaw MI.